Nintendo has announced that development work for Metroid Prime 4 has been binned due to unsatisfactory quality. The game will now undergo development from scratch with series producer Kensuke Tanabe working collaboratively alongside Retro Studios. 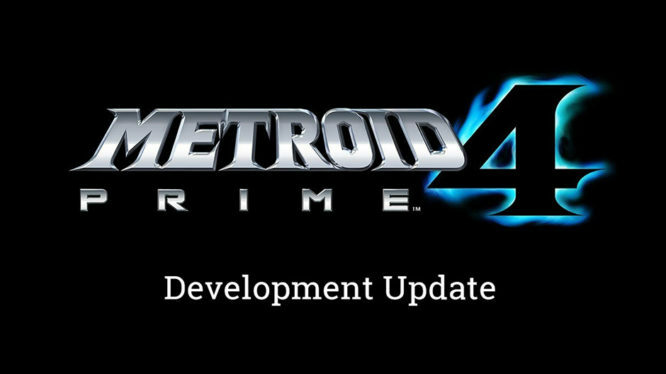 Metroid Prime 4 was first announced to be in development for Switch during E3 2017’s Nintendo Direct. Now, more than 19 months later, Nintendo’s Head of Development Shinya Takahashi has revealed that the game simply wasn’t up to Nintendo’s quality standards. Previous work on Metroid Prime 4 has now been scrapped and the game has officially been delayed. Despite the setback, Takahashi confirmed that the project would still be going ahead – this time with Retro Studios and producer Kensuke Tanabe on board to help create a game that would “meet our fans’ expectations”. We did not make this decision lightly. This change will essentially mean restarting development from the beginning, so the completion of the game will be delayed from our initial internal plan. We strongly recognize that this delay will comes as a disappointment to the many fans who have been looking forward to the launch of Metroid Prime 4. Although the previous development team had never officially been announced, project descriptions uncovered on LinkedIn suggested that Bandai Namco’s Singapore studio were most likely handling the title. Nintendo’s decision to “reexamine the development structure” will now bring the Metroid Prime series back to its original developers and hopefully back to store shelves in the future. Following the announcement, a past employee of Retro Studios voiced concerns that “unless Retro has grown to a two game studio” the game he was working on in August 2015 may have been shelved. The statement revealed that Retro Studios previously had another title in the pipeline, which until now was unconfirmed. While the news is undoubtedly disappointing for Metroid fans, Nintendo’s transparency regarding the issue and Retro Studios involvement will hopefully go some way to alleviate concerns.